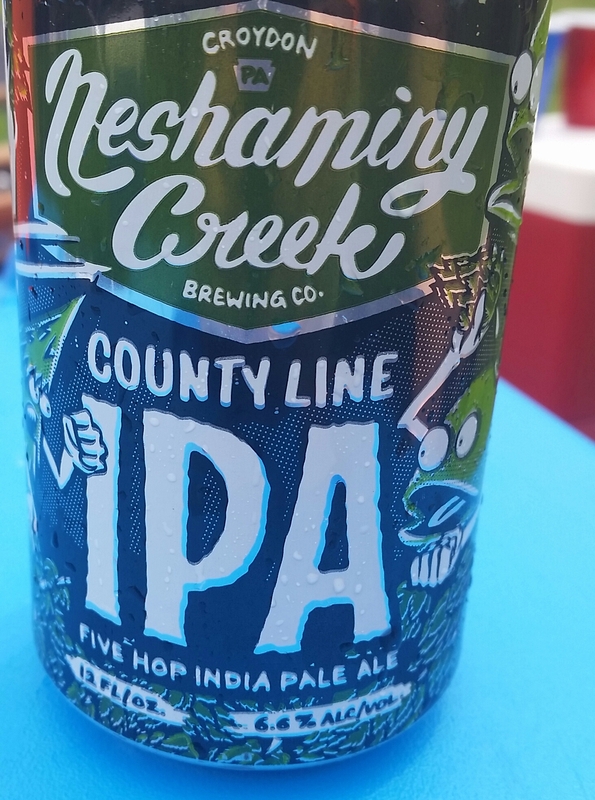 Neshaminy Creek Brewing, Croydon PA.
County Line IPA we already reviewed last year. It was in a bottle then. Yesterday, had this again and it was just as enjoyable. 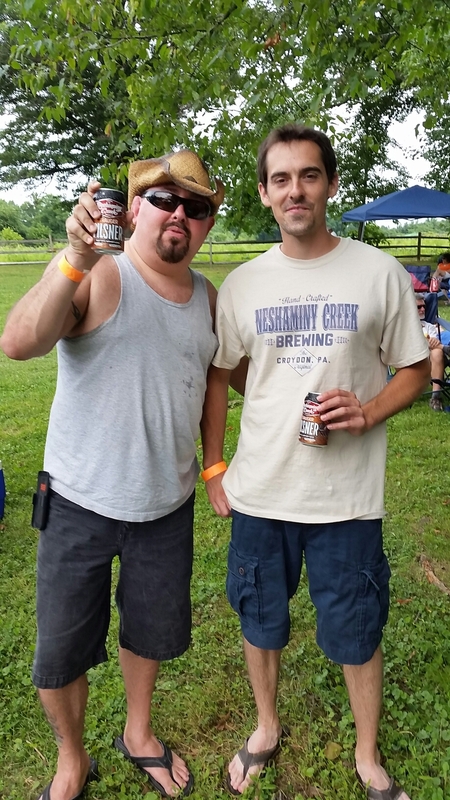 Then while at the Bucks County Blues Festival I had the pleasure of meeting Steve Capelli from NCBC. 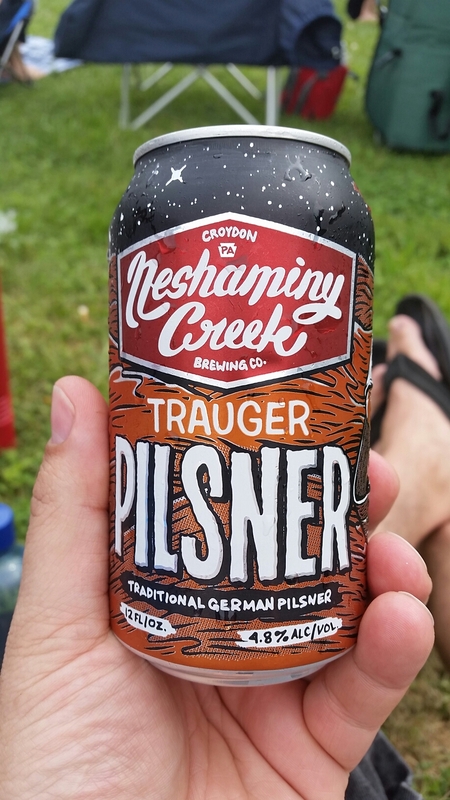 I got to try the Trauger Pilsner (thanks Steve) which some of my fellow brewbloggers had sampled and reviewed on a previous post. I found this brew refreshing while sitting out in the sun listening to the music. It totally blows away the big box pilsners out there. 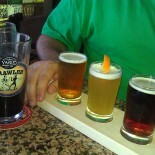 Some hop but not to much. A well balanced brew that stays true to its German roots.